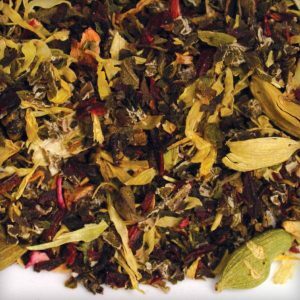 It is a sensational combination of white tea with tangy sweet raspberries and beautiful safflowers. Light champagne is suffused into the herbs and blended with freshness of safflowers, yet retaining its original delicate taste. You can brew it for three times, the secret trick being maintaining the water temperature at about 170 degrees. Do not remove the leaves from the pot, and brew repeatedly till the flavor is completely exhausted. It has a refreshing floral aroma and a sweet fruity taste. Its iced flavor is equally refreshing. You may garnish and sweeten the iced liquor according to your taste. 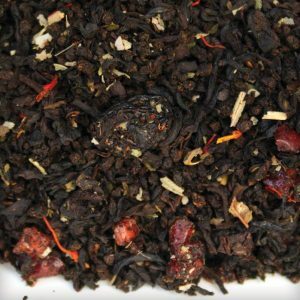 I have come to believe that tea can simply become your first love after being initiated to the white champagne raspberry tea. 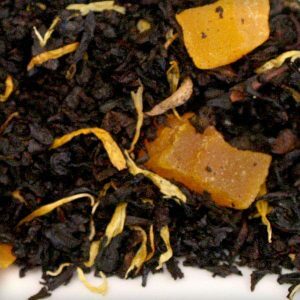 Possibly the first of its kind, the tea has a minute percentage of champagne infused in it along with the mild safflowers and the light sweet notes of raspberry. Undoubtedly, I found this very unique. Having read the description I tried to brew it multiple times – presto, it works! I could definitely smell the unmistakable raspberry aroma. I wouldn’t say it has that bubbly-ness of champagne, but I could sure feel its sparkly taste glistening over my palate. 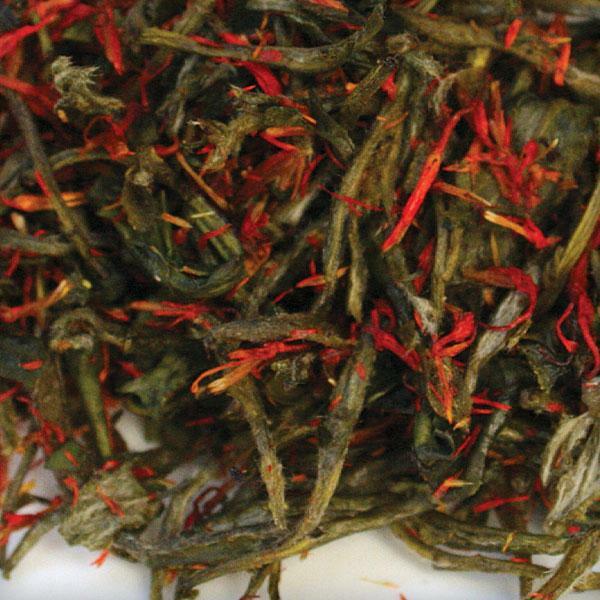 I brewed it at less than boiling temperature; the delicate white tea taste came through wonderfully and complemented the juicy raspberry flavor. 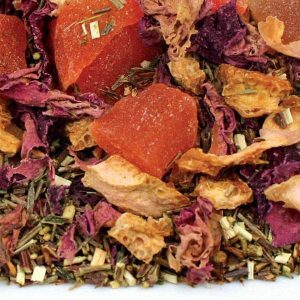 I absolutely savor this cup of aromatic fruity tea. It has a tangy sweet raspberry flavor which is hearty and refreshing. I would recommend brewing it in slightly less than boiling hot water for a delicate grape like flavor. I take it with a cup of fruit and cram and the combination tastes absolutely heavenly.